Given my Boulder childhood and general Save the Pandas feelings, not surprising that I like natural beauty products (Botox is natural so shut up). 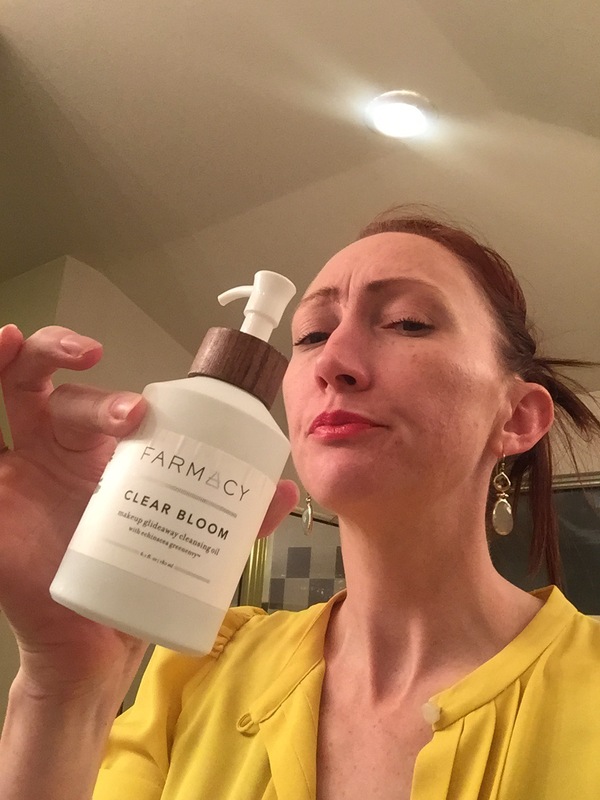 When my beloved cleanser was discontinued I went in search of a new one. Well, this is not it. It works okay but smells EXACTLY like wasabi peas. I can’t.